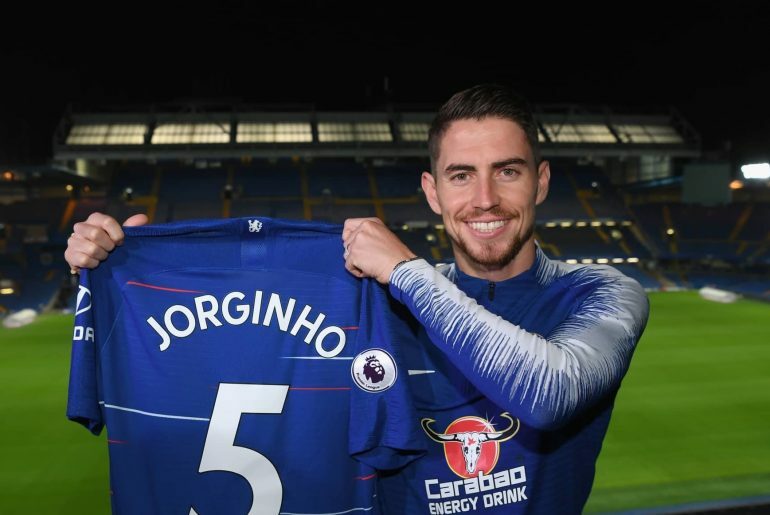 Chelsea midfielder Jorginho has said that playing against Napoli in the Europa League final this season would be a dream. The Blues are currently favourites to advance to the semi-finals of Europe’s second-tier club competition after securing a 1-0 Quarter-Final victory against Slavia Praha last week. 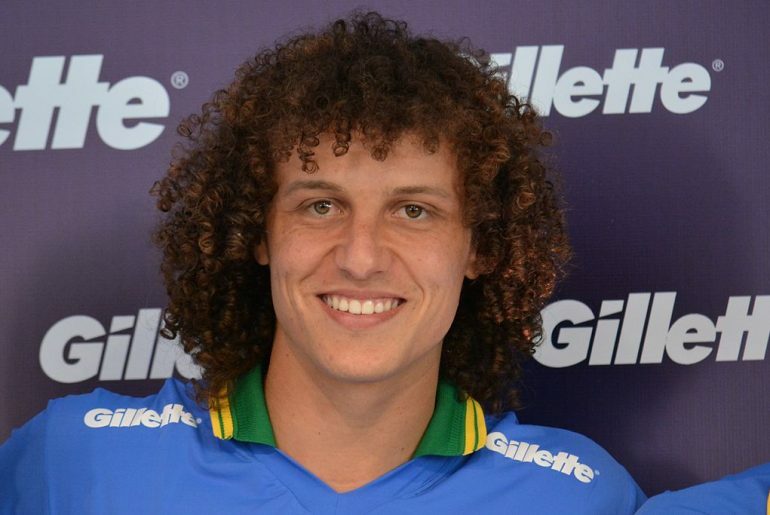 David Luiz has issued a rallying cry for Chelsea in their bid to win the Europa League, with the Brazilian adding the Blues should expect more twists and turns in Europe’s second-tier club competition. 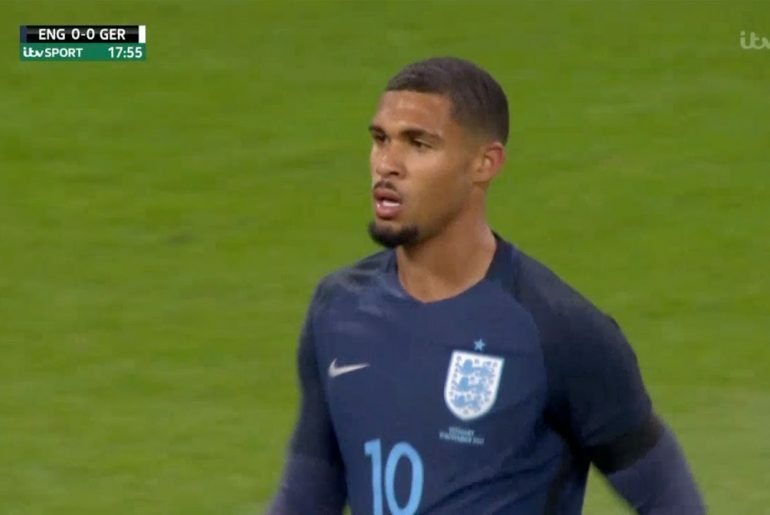 Maurizio Sarri believes Ruben Loftus-Cheek has massive potential and that he can go on to become one of the elite midfielders in Europe after the England international’s scintillating performance against Dynamo Kiev on Thursday. Chelsea made sure of their place in the Europa League quarter-final with a 5-0 destruction of Dynamo Kiev after their 3-0 first-leg home win. Ruben Loftus-Cheek has expressed his pride over the way Chelsea stuck together during a supposedly difficult period for the club. 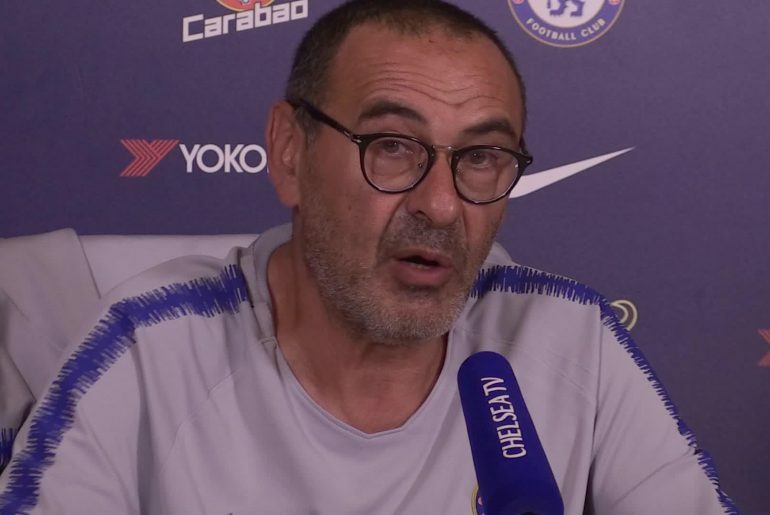 Maurizio Sarri says he does not need convincing about Callum Hudson-Odoi’s massive potential although he preached caution regarding putting too much pressure on the 18-year-old’s shoulders. 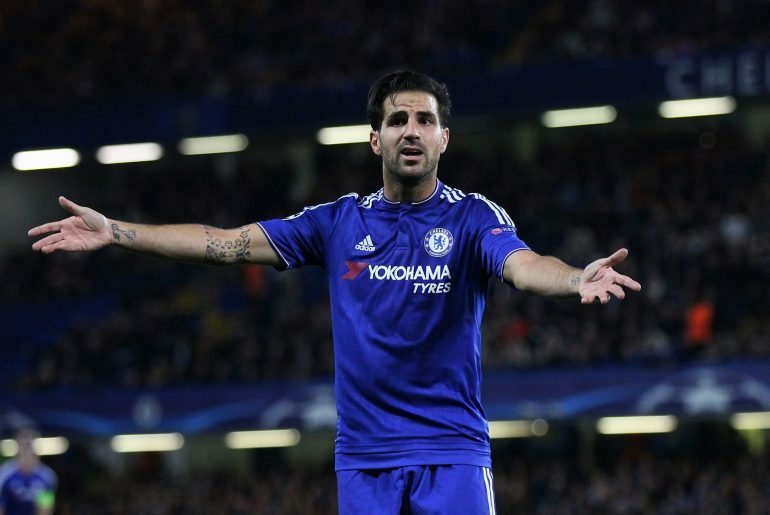 Former Chelsea midfielder Cesc Fabregas insists the Blues are still capable of winning a trophy this season despite their shocking run of form. Maurizio Sarri says Chelsea will have to sell one of their wingers in the summer if Callum Hudson-Odoi is to feature more regularly for the senior side. 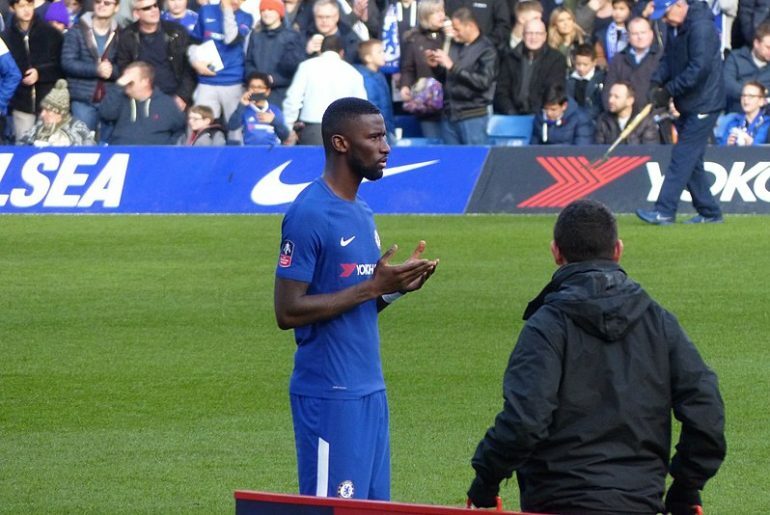 Antonio Rudiger has made an interesting observation about Maurizio Sarri’s training regime, comparing it to being at school. 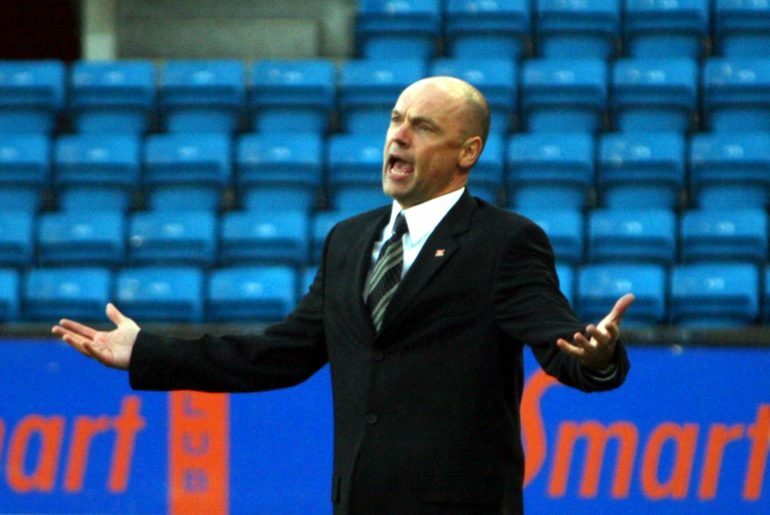 The reaction of Malmo coach Uwe Rösler to Chelsea being horsewhipped 6-0 by Man City last weekend is a case of one man’s meat another’s poison. The meat in this case is the disheartening, almost inconceivable defeat, that has left Chelsea reeling. Maurizio Sarri has expressed his satisfaction with the performance of his fledgling players in the 2-2 draw with VIDI in the Europa League on Thursday, most especially with Ethan Ampadu and Callum Hudson-Odoi. 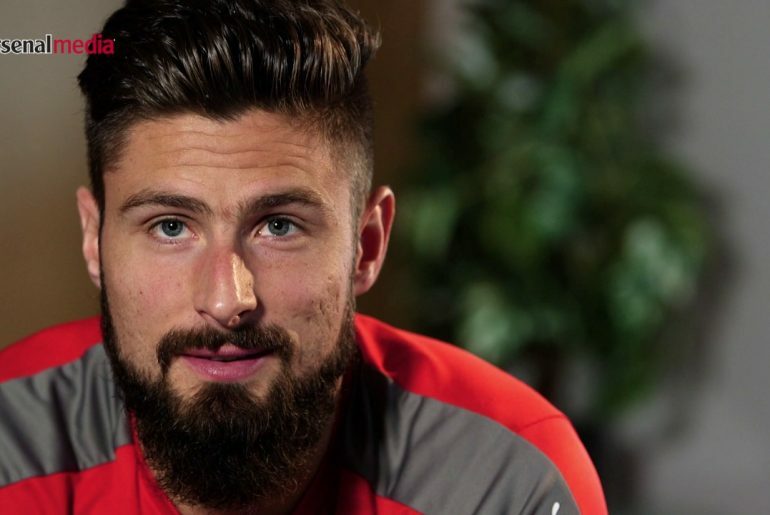 Olivier Giroud states that Chelsea are looking to go all the way in the Europa League after ending their group stage campaign with a 2-2 draw away at VIDI. Chelsea were forced to come from behind as they finished their Europa League Group L campaign with a 2-2 away at Vidi on Thursday evening. Callum Hudson-Odoi has expressed his delight at a spectacular night for the Blues in their emphatic win against PAOK at the Europa League on Thursday. Chelsea extended their Europa League winning run to five games with a convincing 4-0 victory against PAOK, who played over 80 minutes with 10 men. Chelsea legend Michael Ballack believes that the Europa League will not be a priority for Maurizio Sarri this season. The Blues are playing in Europe’s second-tier club competition this season after they finished in fifth in the Premier League last term. 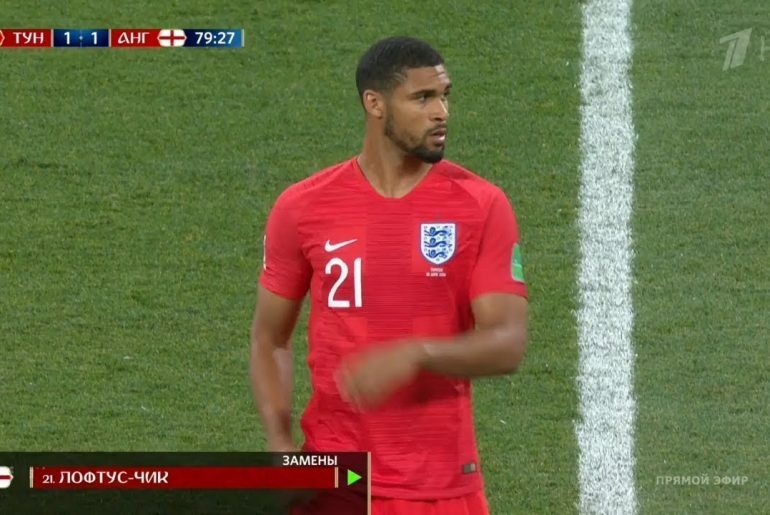 Sam Allardyce has urged Ruben Loftus-Cheek to be selfish and leave Chelsea for the sake of his career. Cesc Fabregas has declared he feels revitalised under Maurizio Sarri before adding that he is very open about extending his current deal with Chelsea beyond the end of the current campaign. 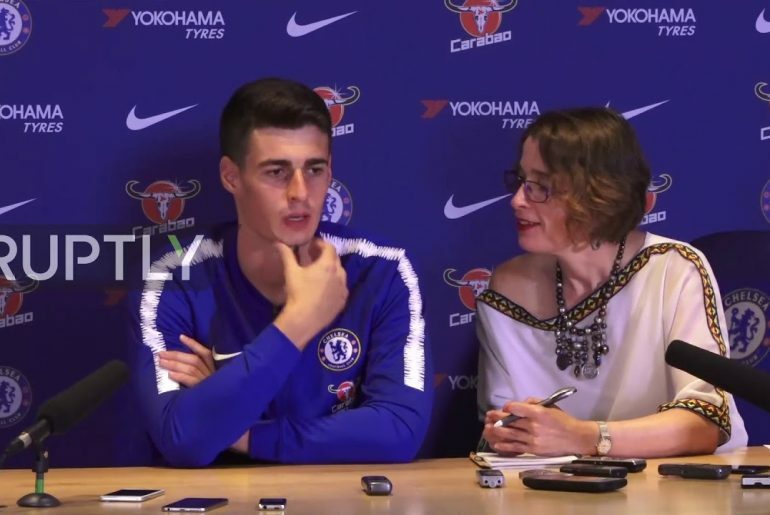 Kepa Arrizabalaga has expressed his gratitude to Maurizio Sarri who was confident enough to sign him for Chelsea. Ruben Loftus-Cheek has revealed his delight at making his first start in a Chelsea shirt since January 2017. Chelsea made hard work of their second Europa League game of the campaign, narrowly beating Hungarian side Vidi at Stamford Bridge. Chelsea started their 2018/19 UEFA Europa League campaign in the best possible way with a 1-0 win over PAOK in Greece. A goal in the seventh minute from Willian was enough to secure three points which extends the Blues winning run to six games from the beginning of the Premier League season. 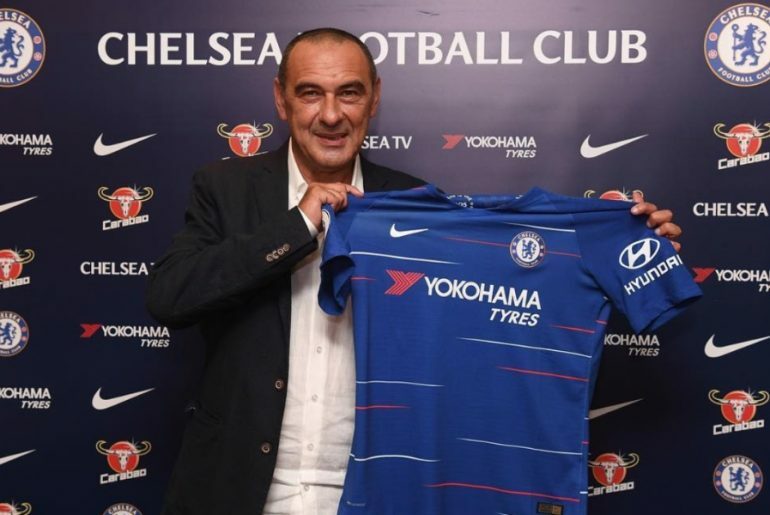 Glenn Hoddle was perplexed by Maurizio Sarri’s decision to field a strong starting XI against PAOK in the Europa League, saying that he wanted to see more of the club’s young talents instead. On the back of last season’s lacklustre performances, Chelsea have to settle for Europa League football this term but after Friday’s draw, it might not be as bad as the fans first thought. The Blues had to wait for the final group to be pulled out of pot 1 and they were joined in Group L by BATE Borisov, PAOK and Vidi. 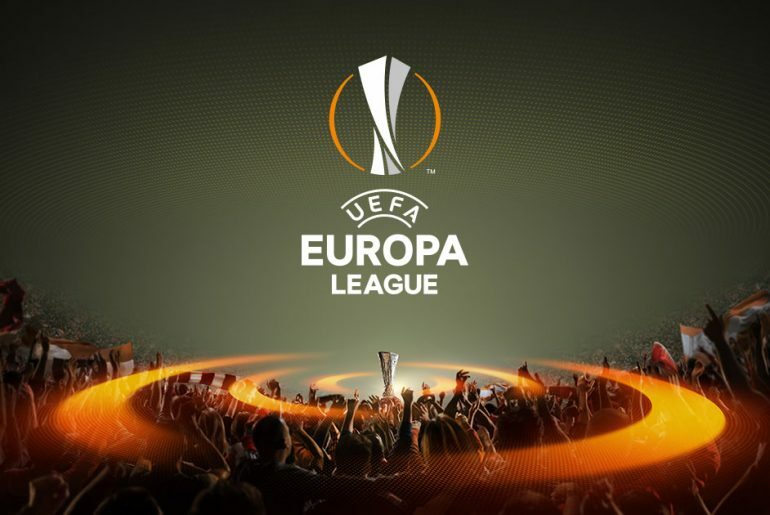 Europa League: Benefit or Burden for the Blues? 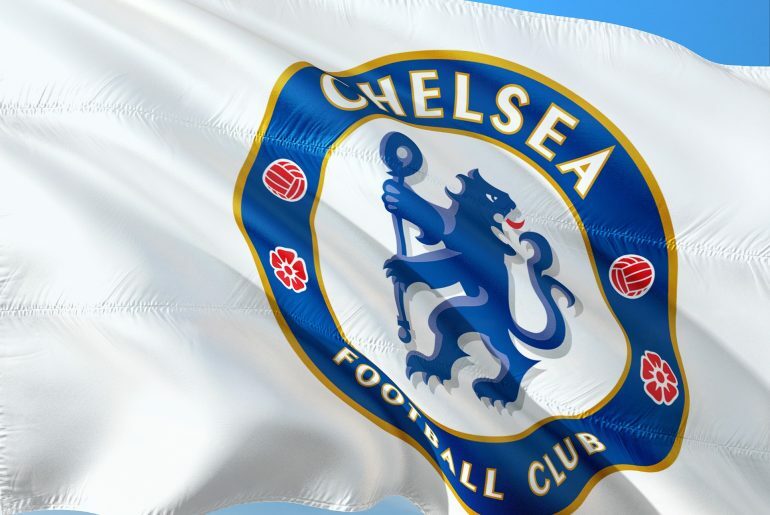 Chelsea will most likely be playing their European football in the Europa League next season, after a poor Premier League campaign has seen them take a hard fall from grace. Things have not worked out well for Antonio Conte’s side in their defence of the title, which has also seen them fall out of the top four.